We are close to the end of winter here in Japan, but it is still cold! I hope this video of "Kamapua'a The Surfing Pig"
While surfing can be a serious sport, it is also a fun hobby for many people around the World. 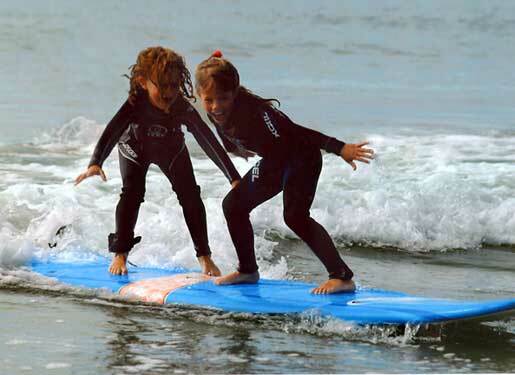 Young and old, anyone can learn to surf! Famous surfer Eve Fletcher still surfing at 84 years old! Even animals surf! Researching this blog, I found videos of surfing dogs, cats, pigs, ducks, and llamas. Japan has its own surf spots. Shikoku is #1 in Japan with 30 surf beaches!